Finding the perfect work-life balance isn't always easy, and for a college student who is transitioning from living at home to college, it can be even more difficult. As a recent college graduate, I remember that during the first couple months of my freshman year, I was very involved in the social scene and not much of my work was getting done. I had a reality check when I went home for Columbus Day weekend and my mom reminded me that I am at school to learn, not to stay up until 2 am socializing. Moral of the story, it takes time to adjust and find that perfect balance between your social life and work. Another good employment option is to work off-campus at a job that allows you to work a flexible schedule. As a student, things happen and your schedule changes frequently, so flexibility is key! Sometimes you may need to take a day off work because you need to complete a project or paper. Having a job that doesn't mind giving you adequate flexibility may be the way to go. Some students choose to work in places that have a variety of hours and shifts like coffee shops, retail stores, or restaurants. After reviewing different types of jobs students can hold in college, it's time to get back to the initial question, "Does Working While in College Hurt Grades?" The answer, it depends on every student's unique situation. 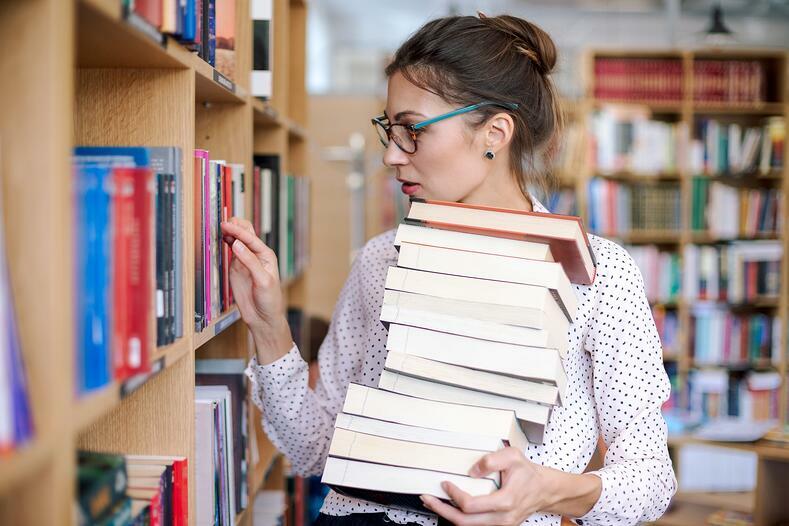 Working while in college does provide students with lifelong skills like time management and organization, but if you're not careful it could have a negative impact on your academic career. 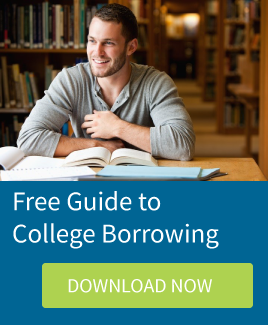 Need loans for next semester? Check out RISLA's loan program. Loans are available to students and parents.